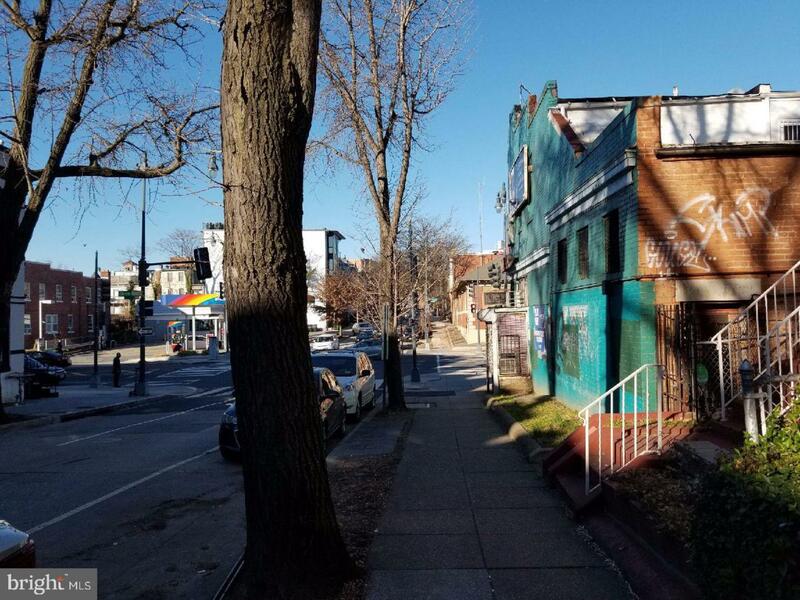 Estate Sale in the heart of Columbia Heights; Harvard Street is one of the best streets, blocks in the area. 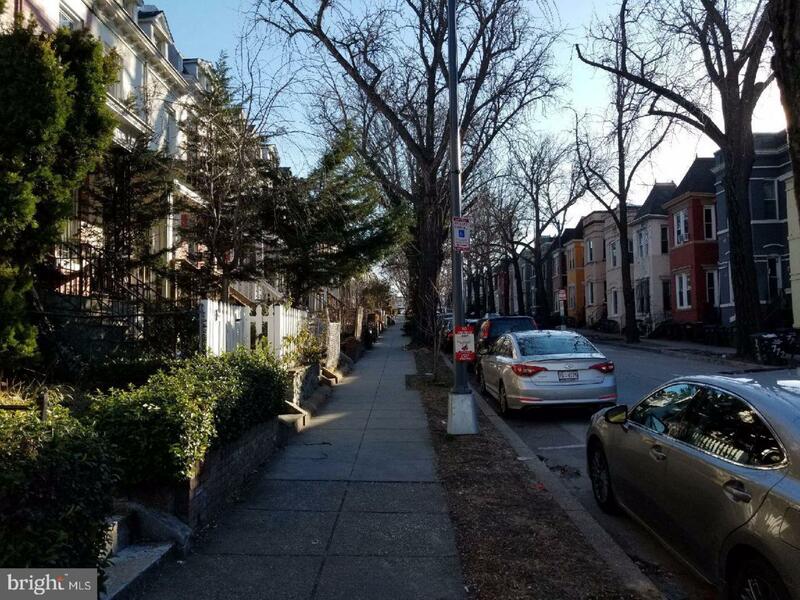 This home is located beautiful tree-lined street and the home is 15 steps from Georgia Ave. Property location couldnt be better; close to Howard University, 4 blocks from Columbia Heights Metro, and plenty or dining options within walking distance. 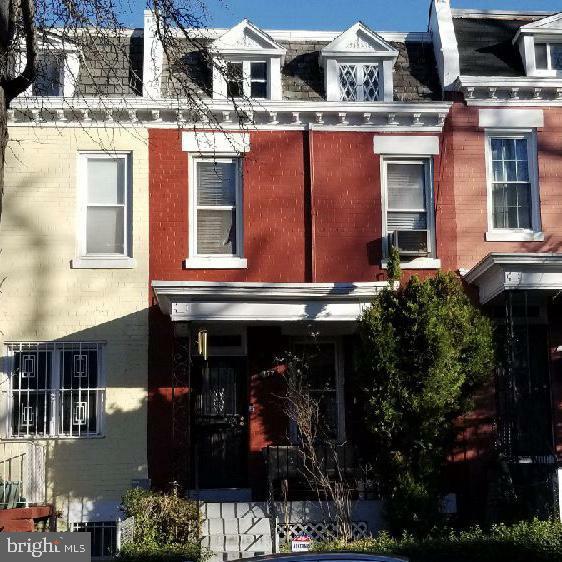 No updates have been done to the home but the home has so much character and great bone and is perfect for an investor redo or an owner occupant looking to renovate (203K loan). Great opportunity to build out and go further back another 10 feet or build up and add another floor or a rooftop deck. Property is being sold ~AS-IS~ and the Estate will not make any repairs or improvements. Offer must include an ~AS-IS~ clause. Listing courtesy of The Real Estate Experts.